Get to know the baddest new MC out of Brooklyn. As the line between hip-hop and pop music continues to blur with the coming of each new generation, purists with underground loyalty keep searching for the next rapper to surface with an allegiance to the realness. 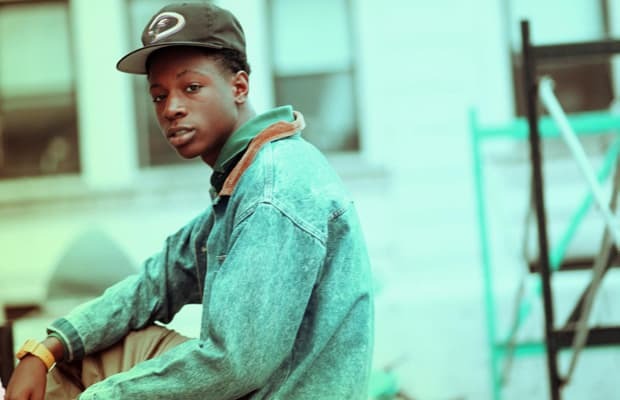 Enter Joey Bada$$, a talented, high-school age MC from Flatbush, Brooklyn with serious mic skills, a mature ear, and throwback sensibility. Joey’s buzz began when the rough, rugged and raw video for “Survival Tactics,” his collaboration with fellow Pro.Era representative Capital STEEZ, shook the internet earlier this year. Directed by Creative Control (who made their mark in the industry with Kanye West’s “Through The Wire” video), the video sparked a wildfire of Joey Bada$$ excitement. His wordplay and flow were impressive, and more importantly, his presence suggested the potential for greatness. Since “Survival Tactics” dropped, Joey Bada$$, who is managed by The Smoker’s Club general Jonny Shipes (who also manages Big K.R.I.T. and Smoke DZA), has been making major moves. 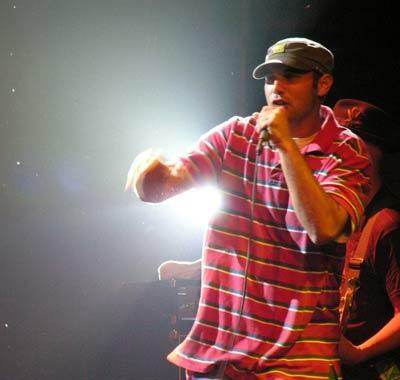 He’s appeared on two different MTV programs, been covered by the New York Times, contributed a verse to Mac Miller’s Macadelic mixtape, and recently opened up for Mac at Roseland Ballroom in NYC. With his highly anticipated mixtape 1999 due in the next few weeks, we invited Joey up to the Plex to chop it up about his BK upbringing, his sudden come-up, being critiqued by Odd Future on MTV, why he’s not feeling Weezy and Kanye’s new music, and how he feels about being compared to the greats. Get familiar.